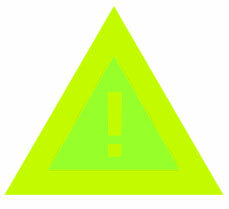 The primary concern in all public safety communications is reliability. Officers depend on their two-way radio audio accessories from the moment of first response until the end of each incident, despite the difficult demands of their environment and job. When they need to communicate, it just has to work. PRYME Radio Products offers many dependable solutions to meet the arduous demands of public safety professionals; from easy-to-use speaker microphones to covert surveillance products and wireless Bluetooth adapters, our accessories are engineered to work when you need them. That's a promise in which you can trust. 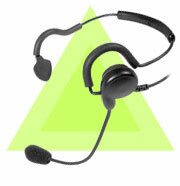 The Patriot is a behind-the-head headset that is a breeze to wear! The noise-canceling flexible boom microphone provides clear transmit audio while the loud single-ear speaker lets incoming signals be heard. 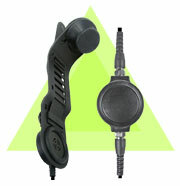 Has an inline Push-to-Talk button and features a jack for an optional remote PTT accessory. 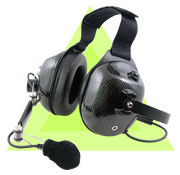 Adjustable, padded headset allows for ideal fit and maximum comfort for long hours of use. High-quality speaker allows for ideal receive audio. Remote PTT allows for multiple uses in the field. Reinforced strain relief gives unit maximum durability. GLADIATOR SPM-1500 Series - Heavy Duty Throat Microphone. 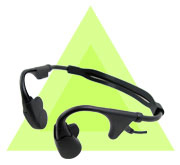 The GLADIATOR tactical HD throat mic system blocks background noise by picking up sound directly from user's vocal cords. Dual mic elements provide excellent audio and eliminate the throat location placement issues often found with single element products. Has a surveillance style acoustic tube earphone for private communications. Blocks background noise by picking up the sound of the user's voice directly from vocal chord vibration.